Located in Calgary, Alberta, Canada. 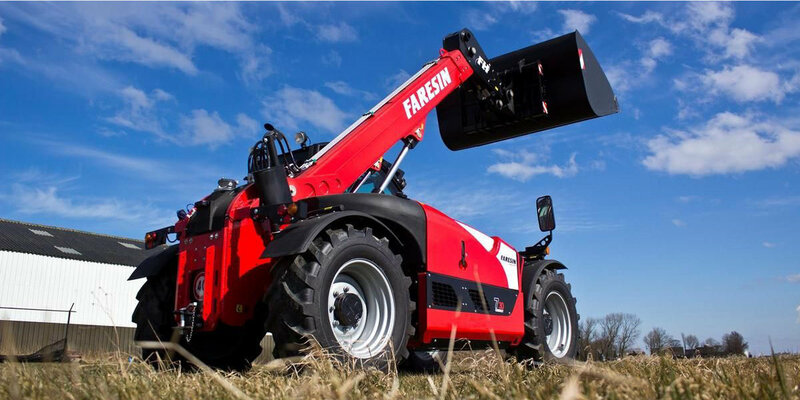 Bugle Forklift Sales & Rentals Ltd. is an experienced material handling equipment company with associates throughout the country. 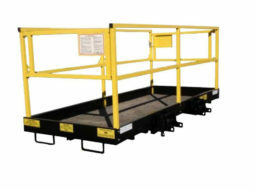 Our dedicated staff is ready to assist you with material handling solutions, offering sales and rentals on new and quality used reconditioned equipment. 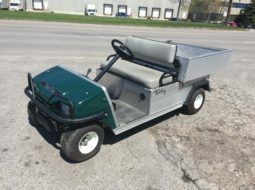 Club carts calgary is synonymous with the manufacture of beautiful and exotic varieties of golf cars for transportation, golf, and commercial use. Club car calgary are the leading mobility golf cars and the car productions are designed to understand that cars go beyond being used for just transportation, but a definition of taste and an experience. Club carts was first introduced in Houston Texas in 1958 and was acquired by Bill Stevens Junior; producing utility vehicles, gas and electric powered compatible golf cars for private and public consumption. It later relocated to Georgia in 1962, where its headquarters was built. The club car calgary is awash with the biggest workforce in Columbia county, situated in Georgia. In 1978 a consortium of eight top officials from EZGO acquired the club car. Calgary with a vision of making it a notch in both Golf cars productions and utility vehicle inclusive and William Dolan was an integral member of the company's top hierarchy. 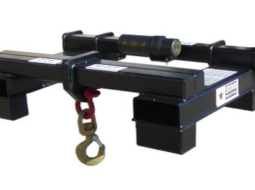 This company was sold to Ingersoll Rand in 1995 but was fused with Bobcat which cumulated to the car club calgary diving into utility car manufacturing. 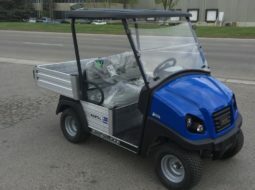 Club car calgary with its varieties of available XRT private trucks made a significant statement of its ability to keep evolving. The club car calgary’s private trucks range from the XRT800 4x2 utility vehicle to the XRT1550 4x4 private utility vehicles and these cars were unveiled in 2007. The golf carts were the first to have automobile attributes like seat belts, a windshield, traffic lights, and in 2009 it was expanded to more vehicle options. In 1985, Club Car Calgary invented a vehicle which was designed solely for businesses activities, campus, and golf course turfs. This stage was mainly referred to as the carry all series. It is crucial to note that the club car started initially by enhancing golf carts. Club Cars after the first manufacturing of three wheeled carts in 1958 have become a worldwide name for car production. The company was originally innovators of street legal cars and is known for its creative niche in the automotive industry. In 1980, club cars began the production of the DS series which was an acronym for the designer Dom Saporito. 2004 and 2008 marked the invasion of the precedent i2 series. The precedent I series saw the club cars more innovative and able to try the trending technologies, this was characterized mainly by i2 series which fused in all its drives. The i2, i3 and i4 series are solely used on golf courses. Car Club Calgary’s latest unveiling of the onward series of 2017 states class, taste, and comfortability. 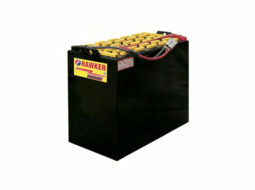 It comes with an online interface able to customize to individuals taste and has multiple available colors. Thus club car is ever evolving. 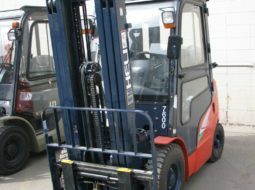 Industries: The golf cart Calgary is designed to be used to convey goods in an industrial area, and with its full four wheel drive, it will surely not disappoint you. Personal Carrier: Used as a private carrier for moving around, it sure is designed to meet your taste in technology car advancement. 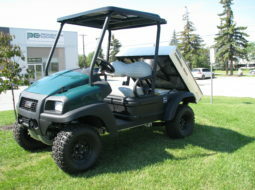 The Golf Carts Calgary can be customized to serve as an ambulance, security patrol mobility, and for the golf enthusiast. 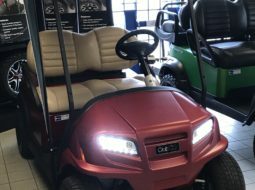 Golf Carts Calgary has about seventeen models to choose, with over a hundred customizations available for you to choose, and an updated internet service updated. Golf Cart Calgary is widely available in Bugle Forklift sales and Rentals; this company sells both brand new golf cars and already used ones.